At a time when the economy appears fragile, many businesses still manage to maintain and lift their prices even while their competitors are discounting. A recent article gives numerous examples of how just one particular strategy can be used to achieve higher prices. The pricing strategy which the article illustrates is Price Discrimination. While written from the viewpoint of the consumer “Soft touches pay the price” from the businesses’ perspective, it demonstrates how customer segmentation can be used to maximise gross profit from each segment. 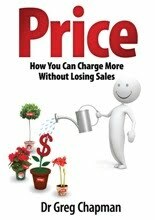 In my book “Price: How You can Charge More without Losing Sales” I look at 57 different ways that businesses can increase their prices. 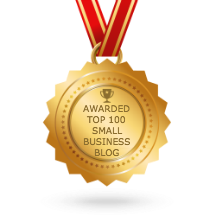 Listen to an interview on the Secrets of Pricing. So don’t be a Price Taker, instead discover how you can become reassuringly expensive! Does your slogan fit your brand?